Wak! 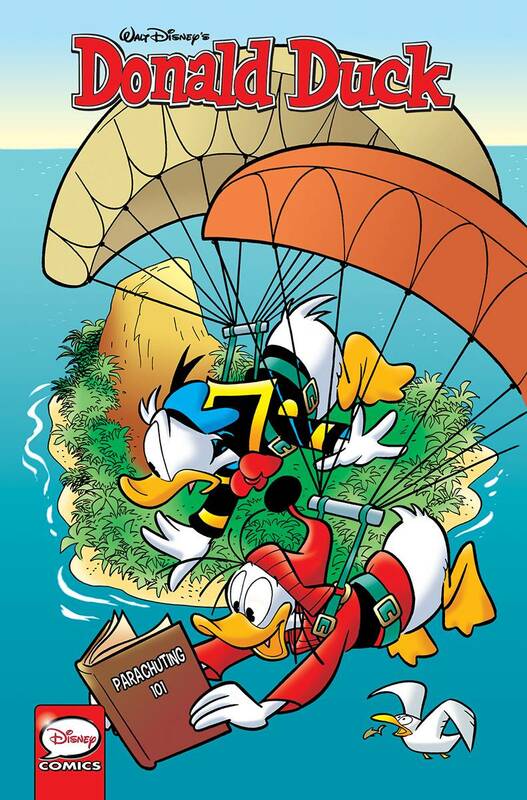 IDW's first six issues of Donald Duck are gathered in this classy collector's volume... including great works by Romano Scarpa, Giorgio Cavazzano, Daan Jippes-and the first-ever U.S. publication of "The Diabolical Duck Avenger," Donald's classic 1960s debut as a super-anti-hero! With special extras for true Disney Comics aficionados, this Donald compendium provides pages of history and excitement.